Let Us Help You See The World More Clearly! Thank you so much for cleaning our windows while we were in Spain. They all look amazing. We will be calling you again! 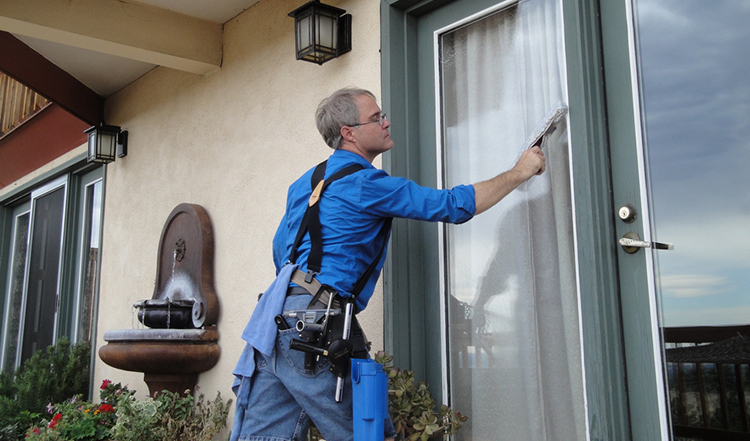 Before having new storm windows installed on my older Congress Park Home, I really needed to have the windows cleaned first. A friend recommended Martin’s Window Cleaning, saying that his company had done an excellent job at her place. She was right. I am very pleased with their work!I would recommend them to anyone and it was great working with Martin. I wanted to take this opportunity to send some kudos to Martin’s Window Cleaning. The owner Martin Rogers and his associate Larry are a very professional team. They did an outstanding job of cleaning our windows inside and outside. They were meticulous in their work and I was very pleased with the results. I have asked Martin to put us on their list for yearly service.